Recently, Big Bang have had a great “private concert”, burning the military zone. The idea of ​​military life in Korea is quite harsh, but Big Bang has made the audience think the opposite. Recently, Big Bang have even had a “private concert” in the military zone. Recently, two of Big Bang members Taeyang and Daesung have performed at the 16th Ground Force Festival 2018 – the largest annual military festival of the year held in Korea. This event is organized to introduce to the public other aspects of military life through entertainment activities. Ground Force Festival 2018 was attended by two Big Bang members Daesung and Taeyang and two actors Joo Won and Go Kyung Pyo. Daesung and Taeyang made everyone go crazy at the military zone with their several big hits. Regardless of the rain and wind, fans kept cheering repeatedly like it was a real concert, but instead of wearing on-stage outfits, the two Big Bang members dressed in military uniforms. Currently, Big Bang are now having 4 members joining military service: G-Dragon, Daesung, Taeyang, and TOP. Currently, the youngest brother Seungri is preparing for enlistment. 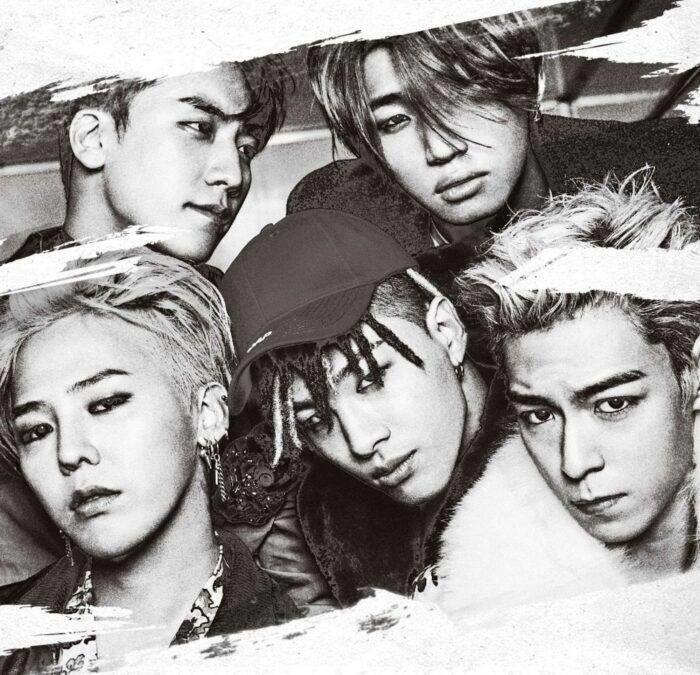 This means that by the end of December 2019, fans will be able to meet Big Bang’s full 5 members on stage.